Chamiers Cafe is a small spot with both indoor and outdoor seating in a beautiful old building. 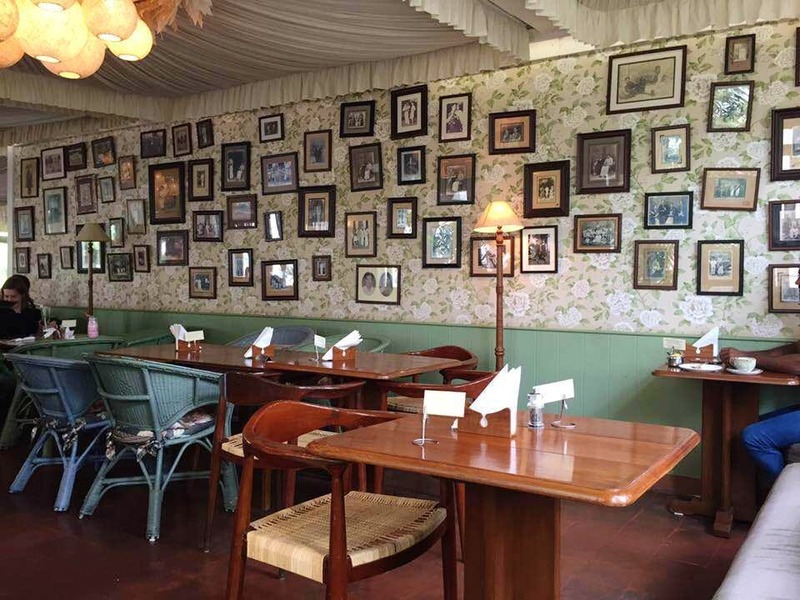 With an extensive French menu, vintage ambience and a soft classic jazz music playing on their speakers, it's a place where one can wind down with a book, catch a cuppa with friends or even gaze into the eyes of a paramour. Their service is not the best in town but it more than makes up for it with its beautiful ambience. Try out their special menu for savoury items, their spiced hot chocolate and Theobroma for dessert. It's attached to a couple of clothing stores catering to both men and women, so one can check that out as well.